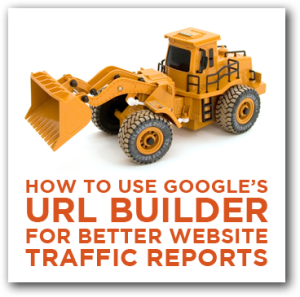 Get better website traffic reports and insights by using Google’s URL Builder. Do you want more information about how people found your blog? Do you wish you knew exactly which tweet, which email, or which Facebook update brought a new customer to your website? Although Google Analytics provides information on your site visitors, you can get even more helpful data by using Google’s URL Builder, a free tool that provides more tracking capabilities. 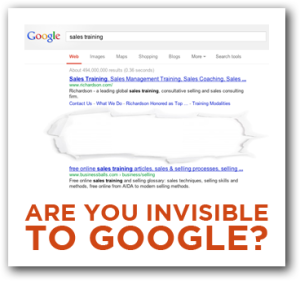 Is your website invisible to Google? Are you losing traffic and business because Google doesn’t know you exist? If so, read on. We recently launched our website but we’re getting virtually no traffic from Google, and people tell us they can’t find us when they search. What are we doing wrong, and how can we get into Google’s good graces? There are a number of reasons why you’re not finding yourself on Google, ranking well, or getting the traffic you deserve. These problems could be technical, content related, or both. 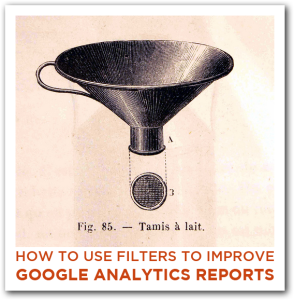 In this Google Analytics training article, we show you how to setup a filter so that you can get more accurate reports and improve your web marketing. I’ve been diving into Google Analytics lately and getting a lot of information about how people are finding our website and how they’re behaving once they get there. However, I’m concerned that a lot of the site traffic is actually coming from me and my co-workers. Is there a way for me to remove our website activity from Google Analytics?